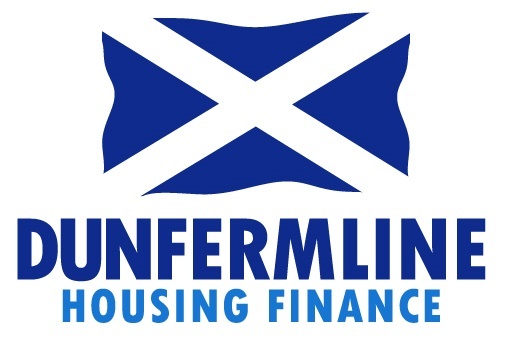 Consultancy Dunfermline Housing Finance (DHF) has reminded RSLs that 31 March is an important date relating to claims for fixed rate overcharges or even mis-selling of interest rate swaps. A Financial Conduct Authority-led initiative requires many RSLs to submit a request for a review of arrangements by 31 March if automatic redress is to be an option. After this date, any successful review of terms would be subject to negotiation. Most lenders active in the RSL sector have signed up to the review process but substantial numbers of RSLs have yet to respond. Gordon Campbell, a director with DHF, said: “We are currently working with around 20 Scottish RSLs where this date could be potentially very important indeed. While we can still seek a review and ultimately potential redress of overcharging or mis-selling after 31 March, for certain types of clients, it will make life a lot harder and lower the chances of success if the date is missed. RSLs who have yet to subscribe have until Tuesday to maximise their chances of success. But Mr Campbell was also keen to point out the review process continues after this date. DHF is a joint venture between leading RSL Finance consultancies, HRC Consultants and Campbell Thompson Associates. Their key aim is to maximise the effectiveness of Private Finance for RSLs.